Probably the most famous and obviously beneficial way to improve your skin is regularly bathing in natural geothermal waters. 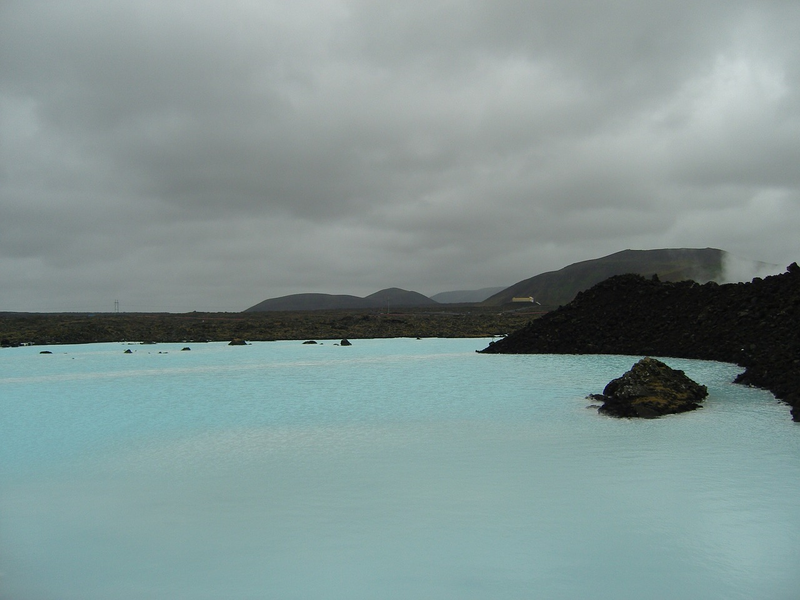 Most people know about Blue lagoon, but it is not the only outdoor pool in Iceland. There are myriads of hot springs across the country , which are very good of the skincare. Such mineral rich water is especially beneficial for people, who suffer from such skin diseases as eczema, psoriasis or dry skin. Also bathing in a hot a geothermal pool will certainly improve your mood and reduce the stress level. Win-win situation! Fortunately for Icelanders they don't even need to visit hot springs to get the benefits of a geothermal water. Even tap water in the country has beneficial qualities for the health. It has sulfur in the water, which is very good for people with skin conditions and an easy way to improve your skin without even leaving your flat. Having such rich and unique nature, it is not surprising that Icelanders found a way to use some local minerals in beauty products. The country is famous for its skincare creams that contains local herbs and plants. It is also important to bear in mind that all these beauty products are organic and safe to use. Unfortunately not every product is available outside the country, so make sure you buy some creams, when you visit the county. Even though it might be pleasant to not see sun for a long time, it is indeed beneficial for your skin. In Iceland, where for the half of the year there is almost no sun and on the other half the sun is not too aggressive, it is impossible to ruin your skin because of the sun. Some people will not agree to live without the sun for the benefit of the skin, but it might improve your skin a lot. But the most important thing is a stress free environment. It is not a secret that feeling anxious and lack of sleep is bad for the health and essentially for your skin. Icelanders don't like to be in a hurry and are in harmony with a beautiful nature around them. You need to come here to realize that all your worries and problems are far away and the only thing you want to do now is to walk around these beautiful surroundings and listen to soothing sounds of nature!